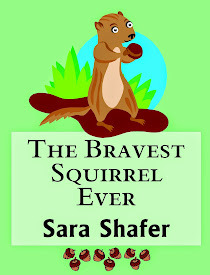 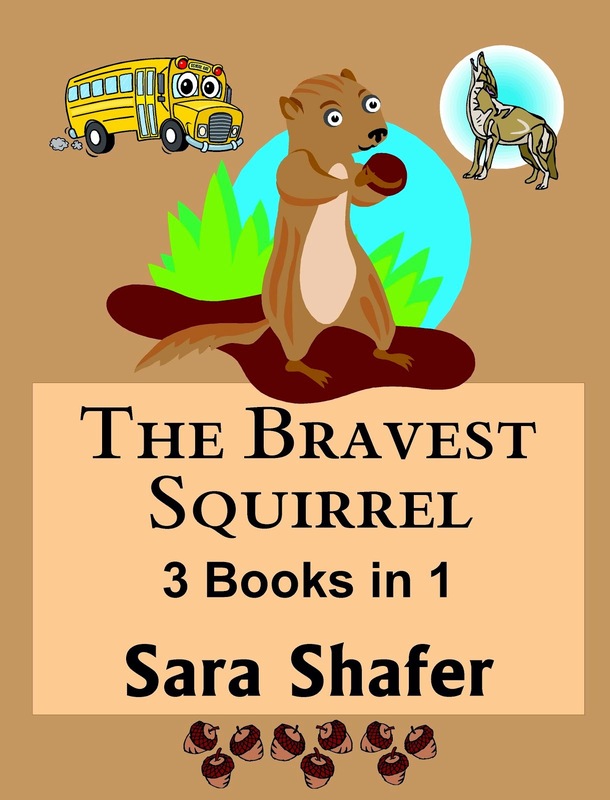 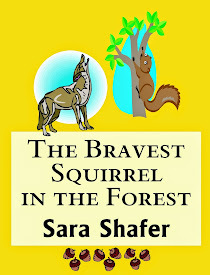 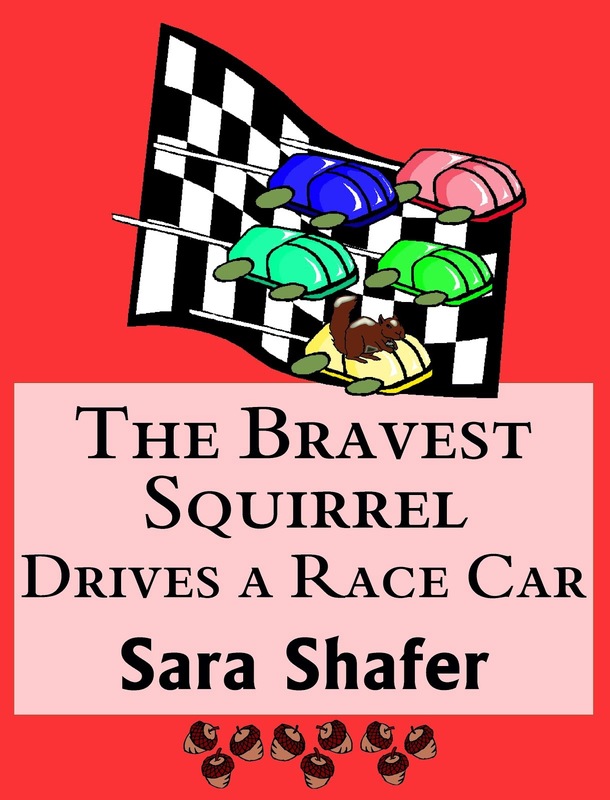 Who's the bravest squirrel ever? 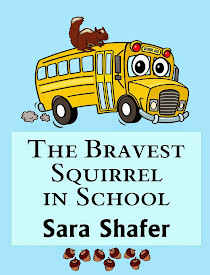 Pippi or Max? Or dare I even suggest...Lana??? 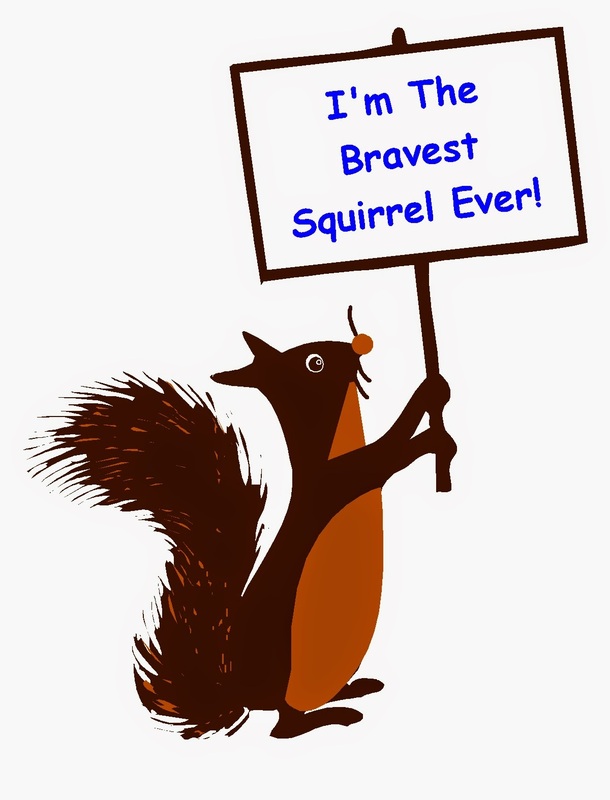 Let me know your favorite squirrel, and I'll send you some temporary tattoos so you too can be THE BRAVEST SQUIRREL EVER.